Shortly after the announcement, the link to the Turkey website automatically redirected to the international site. It was made public that all unprocessed orders would be delivered by the end of January and the customers could continue shopping through the international website. The first branch in Turkey was established within the Saide Group and brought to Turkey by the retail platform in 2009. A few years later Forever New went their separate way from Saide Textiles and was run by Retail Two Merchandising. Forever New, which had many stores in Turkey, has not yet given further information related to their decision to leave Turkey. Increasing totalitarian leadership, weak economic performance under the ruling AK Party and disappearing democratic standards are forcing many local and foreign brands to leave the Turkish market. 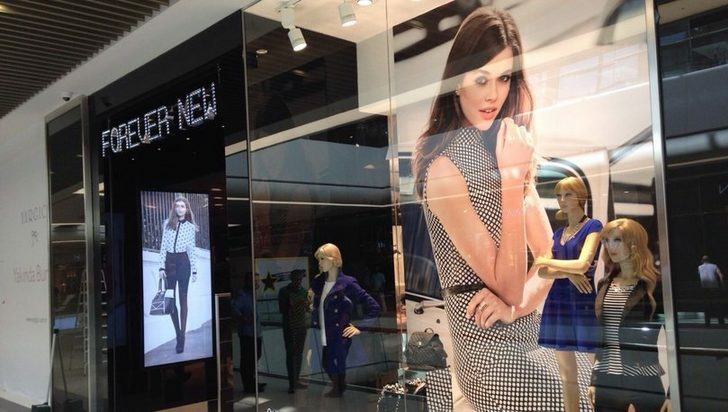 Forever New is not the only big international brand that has decided to leave Turkey. Many other brands, banks, airlines and trade companies are either leaving or decreasing their presence in the country because the political environment no longer offers economic security. Some of these major international companies include ZARA, Mango, H&M, EWE AG, Lancia, Tesco and Swissair.